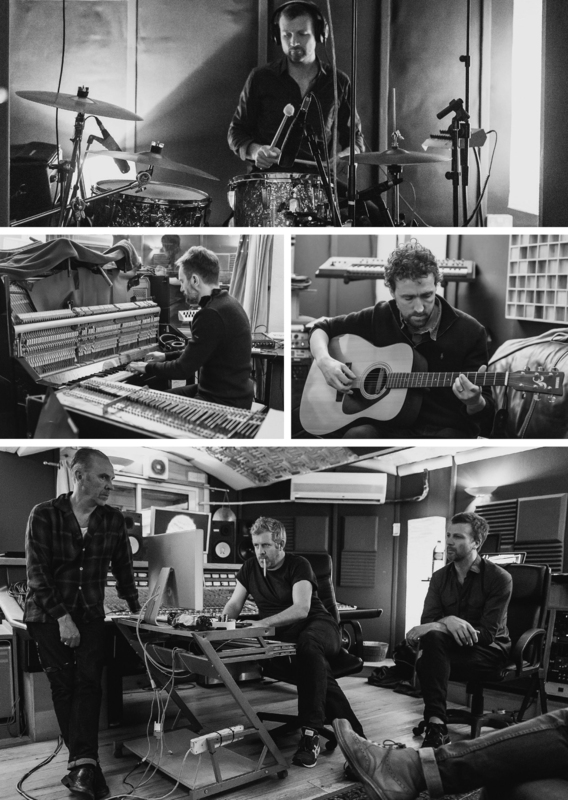 It’s a rare thing for contemporary musicians to be commissioned to write songs and follow a brief – but this is just what happened with the Starboard Home project, a unique collaboration between Dublin Port Company and the National Concert Hall. Dublin Port Company was looking for ways to connect the city with the port as part of the 2016 centenary celebrations. A series of conversations with the National Concert Hall made music the obvious choice to achieve this. Head of programme planning at the hall, Gary Sheehan, decided to get lead singer of Bell X1 Paul Noonan on board to co-curate the project with him. The result June last year was a concert featuring 12 artists to an audience of 2,000 people over two nights and an album that reached No 1 on the week of release with the support of Warner Music Ireland. Noonan wanted to span the spectrum of contemporary musical styles from electronic to traditional and everything in between. In addition to his own contribution, the artists he carefully selected were: Paul Cleary (The Blades), Cathy Davey, James Vincent McMorrow, Duke Special, Gemma Hayes, Jape, Colm Mac Con Iomaire, Lisa O’Neill, Declan O’Rourke, John Sheahan and Caitriona Lally. “Musically there were massive differences, but we all shared a passion for the subject matter,” notes Noonan. Once the musicians were selected, Dublin Port Company brought them on a tour of the port, explaining its history and the work it does, to get them thinking. Noonan says this was one of the most satisfying parts of the process. “We held a night on the MV Cill Airne where the artists could chat to our staff and local people on an informal basis,” says Charlie Murphy, communications manager at Dublin Port Company. Veteran Dubliners musician Sheahan followed the journey of the River Liffey from the Dublin Mountains with his composition ‘Liffeysong’. Cleary’s ‘Kingfisher Blue’ was inspired by his upbringing in Ringsend. Duke Special’s ‘Button Men’ focused on a particular job done by dockers years ago, while O’Neill looked at how men were made redundant in the port when machinery took over.